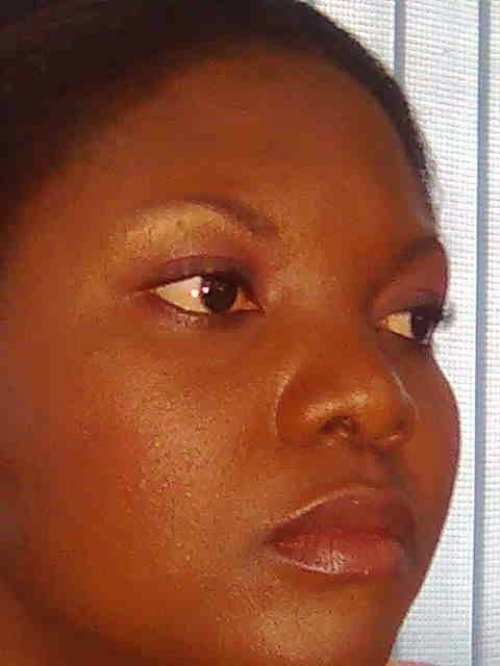 My name is Funmilayo Fiberesima I took this photo at my office in Lagos, Nigeria. After hosting an entertainment show on Television. 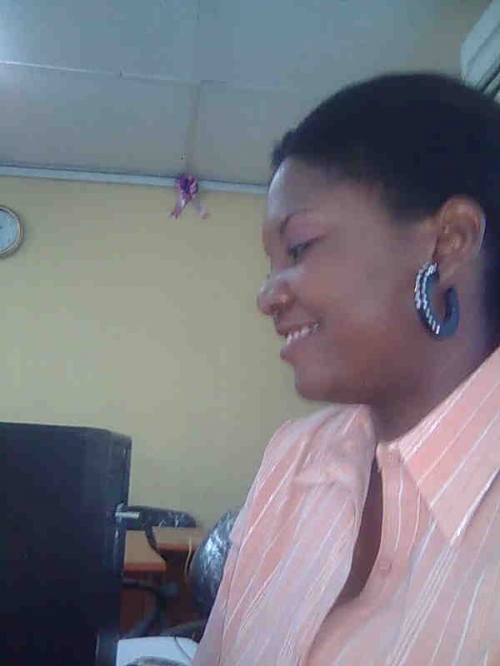 09.01.2009 My name is Funmilayo Fiberesima I took this photo at my office in Lagos, Nigeria. After hosting an entertainment show on Television.